Today I want to share my love for all things sweet! For me sweet scented things are just the best! Sweet things are ALWAYS too tempting! 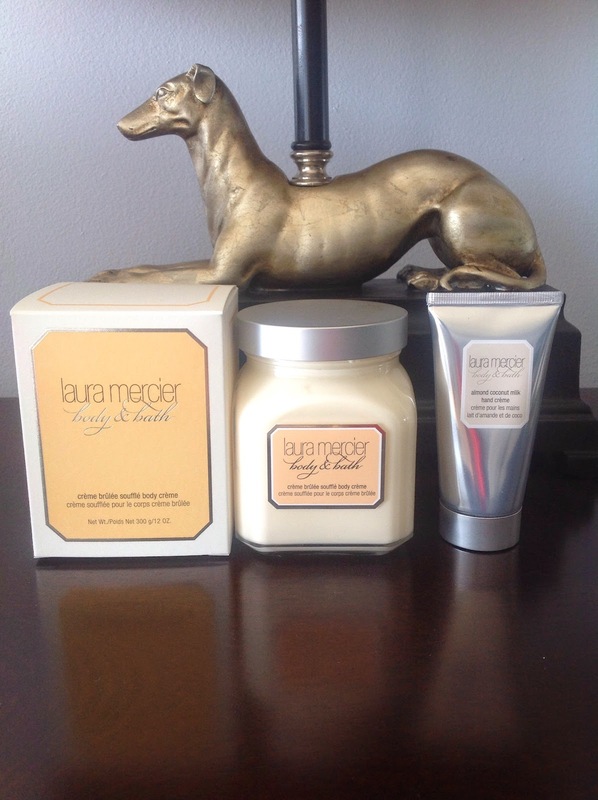 One thing which I am totally obsessed with is the Laura Mercier Creme Brûlée Souffle Body Creme. This little gem is definitely a splurge as it is pretty expensive. However sometimes your body needs a little creme bruleeing! I am aware that I have just made the word Creme Bruleeing up, but I think when our bodies crave a little sweet treating then Creme Bruleeing is the sugary TLC that our bodies need. This bath soufflé is just so luxurious. After just one application, your body will be a million times softer! Now lets get to the scent, I'm not actually a real creme brûlée dessert fan, but I am when it comes to this Creme brûlée scent. It is literally one of the most amazing scents ever, it's sweet with tones of caramel, vanilla and brown sugar. It is a beautiful scent which once applied, you can definitely smell. The texture of this soufflé is the most amazing thing ever. As it's a soufflé kind of creme, it is whipped. It applies so beautifully and smoothly that you feel like you are treating yourself to a luxury experience every time you apply it. I put my hands up that sometimes I am guilty of not having enough time or forgetting to moisturise, but when you end up with a product which is good enough to eat, moisturising always happens. I think this product is incredible and it might just be enough to even convert me into becoming a real life creme brûlée dessert fan! Have you tried this product or any of the other Laura Mercier flavours? Can you believe how fast February is going? I know it's the shortest month but it is literally accelerating by! As March is approaching us, I thought I'd share with you some favourite things I am so looking forward to popping out this Spring. Even though I live in the Sunshine state now, I still have visions of baby lambs, chicks, pretty flowers and yellow! However everything in life right now seems to be pink! Anyone else loving pink a bit too much too? From flowers to makeup to clothes to stationery. It's all pink, pink, pink! So here's some fun pink things which maybe you can grab before Spring! Lets call it Pink Preparation! 1. 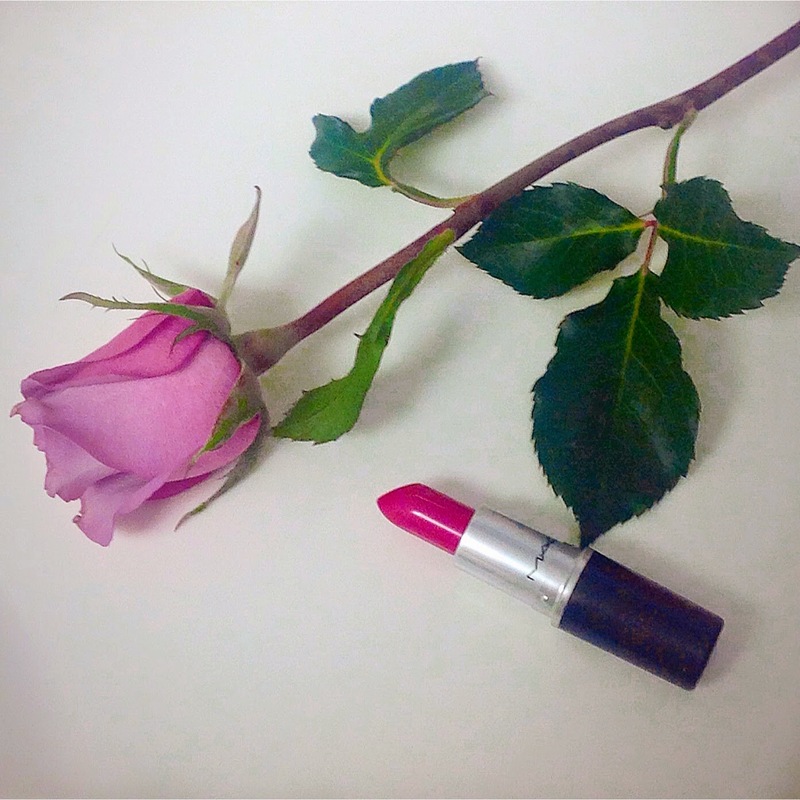 MAC Full Fuchsia Lipstick! Pink perfection! 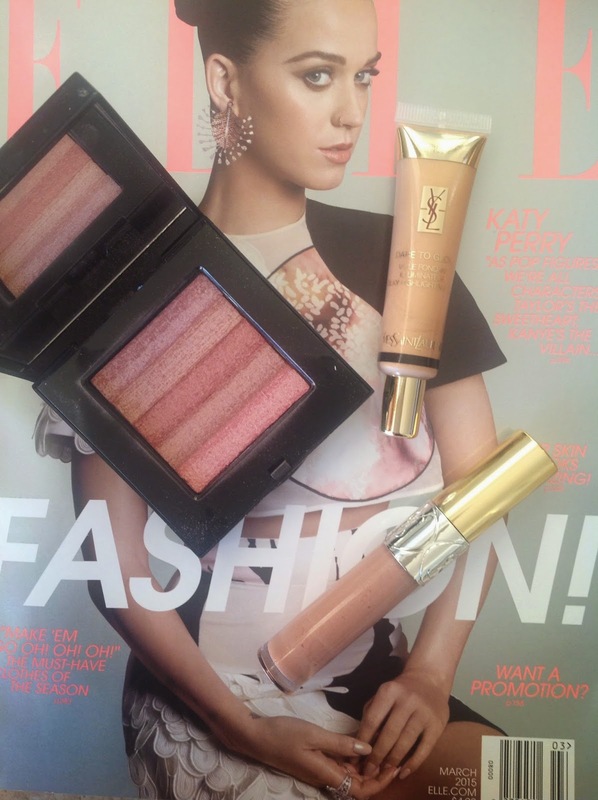 and YSL dare to glow illuminator. 4. 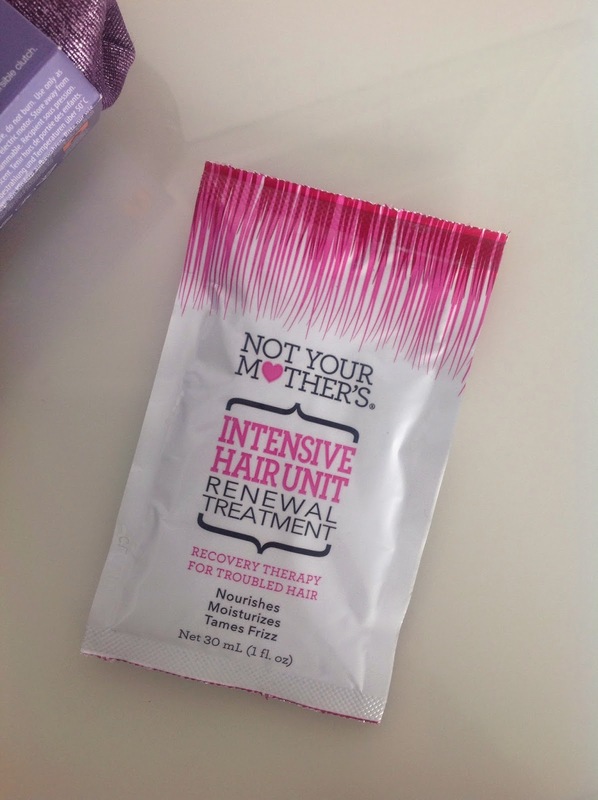 Caring for my dry hair with this mask. 5. 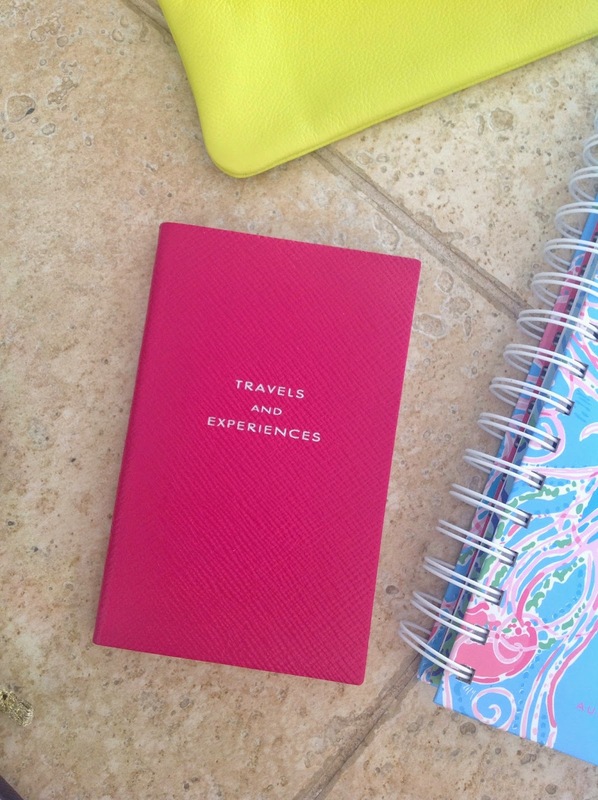 Pink love with this beautiful Smythson Travels and Experiences notebook. 6. LUSH in your dreams gift set. 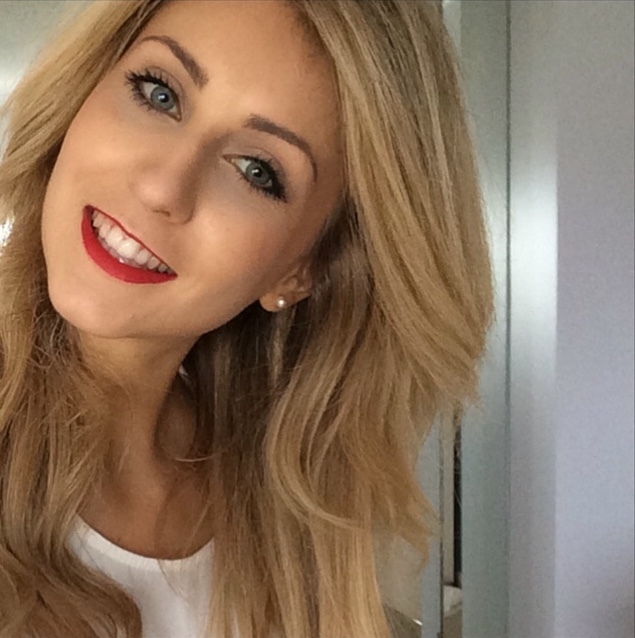 This sets gets your skin well and truly ready for Spring! 8. 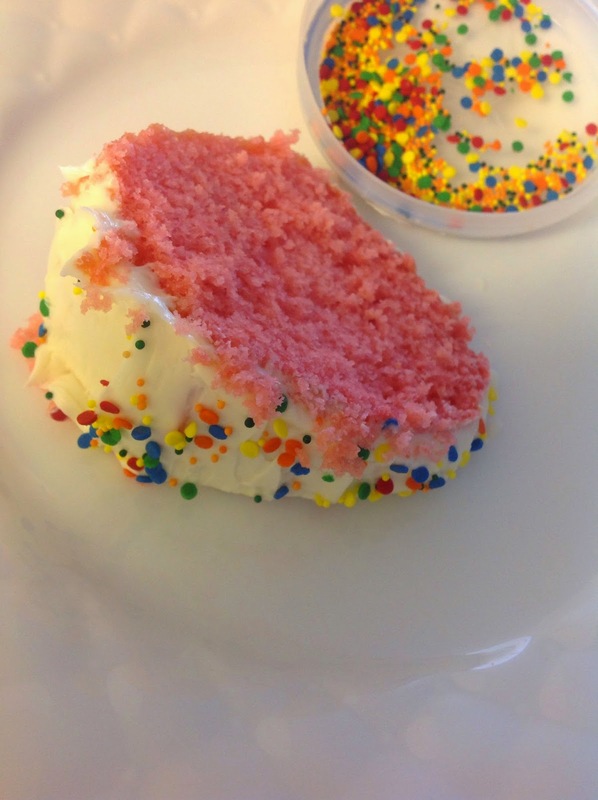 Last but not least, PINK CAKE! and sprinkles!!! Hope you enjoyed this Pink post, let me know your favourite pink things right now? Valentine's day: All the hearts! Happy Friday!!!! This week I am so happy that Friday has finally arrived. It's been one of those manic weeks where everything happens at once! However it's almost the weekend, so now it's time to relax! As we all know it's Valentine's day tomorrow, so of course this post is infused with a little bit of love. I love heart shaped goodies! (Yes those gummy heart shaped sweets are yummy!) So today I thought I'd share with you some of my favourite heart shaped goodies, maybe your loved one can treat you to them or maybe you can treat yourself! We definitely all deserve a little treating! 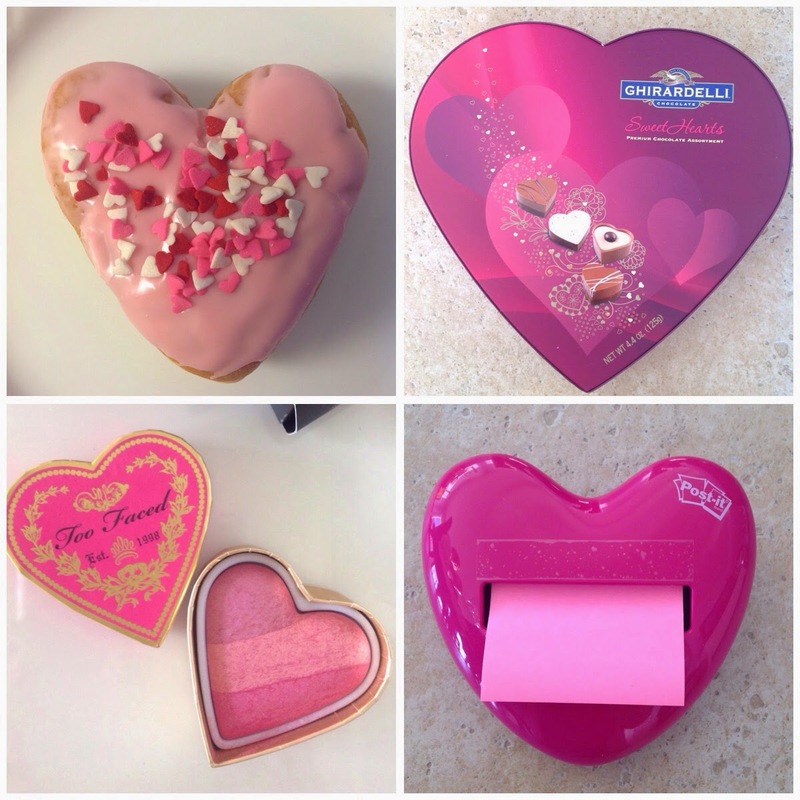 Top left: It's a pink heart shaped donut! And yes they're sprinkles! We all know just how much sprinkles brighten up a day! It's from Dunkin Donuts just incase you felt like jumping on the heart shaped donut! Top Right: Chocolates! 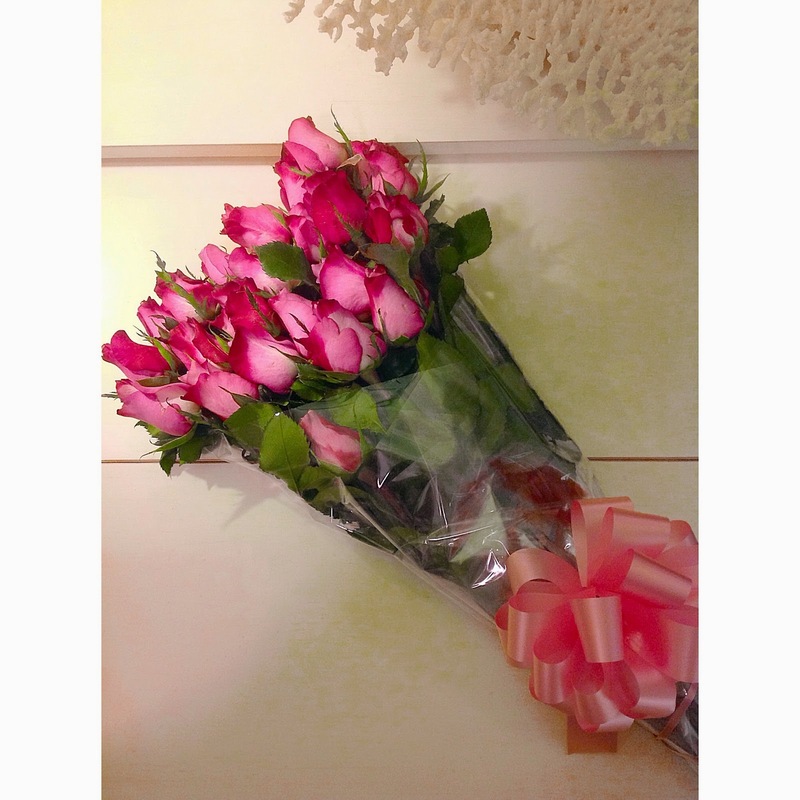 One of the most common gifts for Valentine's day, but these cuties are in a heart shaped box. So doubling that love! Bottom Left: Too Faced Blush. 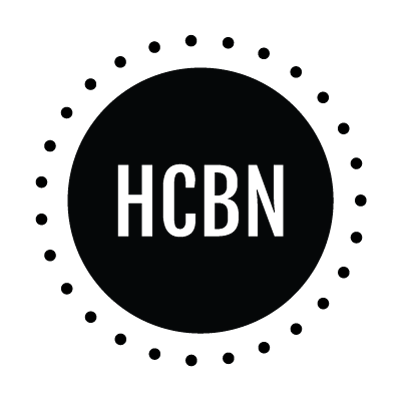 I would definitely say this is heart central. A blush everyone loves, a shade everyone loves and a shape everyone loves. Too many hearts! 4. Post it notes! If you're a forgetful person and need some little reminders in your life, these pink post it notes are your best friend! Hope you enjoyed these hearts, let me know your favourite heart shaped things! 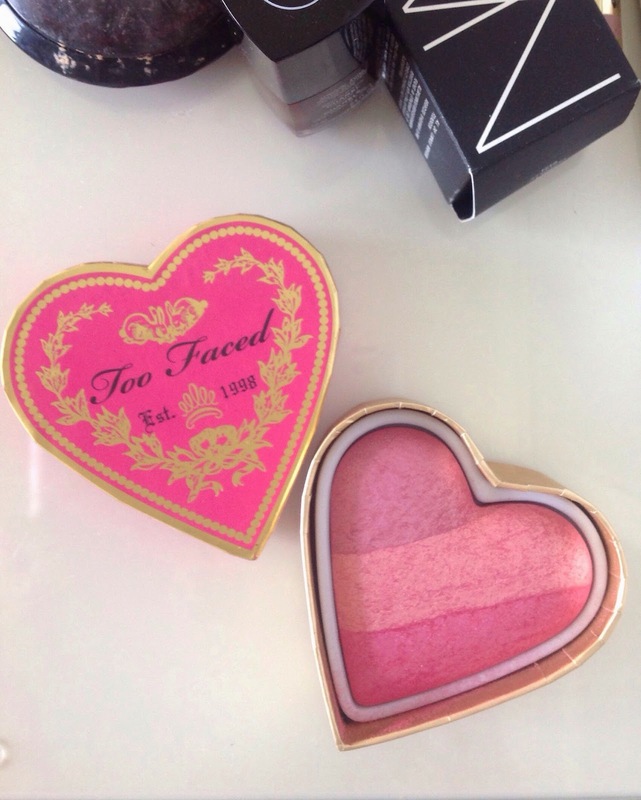 Today I'm spreading some love for the Too Faced Sweethearts blush! I literally heart this blush so much. Anything in the shape of a heart really is a winner! This Sweethearts blush is in the shade 'Something About Berry'. A beautiful trio of pretty berry shades which are a mix of pink and purple tones. I opted for the darkest shade blush in the Too Faced range as I wanted a blush which would be more visible especially to wear this spring and summer. I instantly knew that this blush would match some of my favourite pink MAC lipsticks, Lickable and Milan Mode! As for the blush itself, I absolutely adore the packaging and the colour of these shades. Even though I'm one of those people who hates mixing and ruining beautiful products, I feel that the combination when you mix these three shades is perfection! I really like the way that this blush applies, it goes on so smoothly especially now as I've started to wear more of a matte finish base. The blush lasts a long time on me and delivers the perfect amount of shimmer. I'm so so happy with my new little blush heart! Have you tried this Too Faced blush or their other shades?